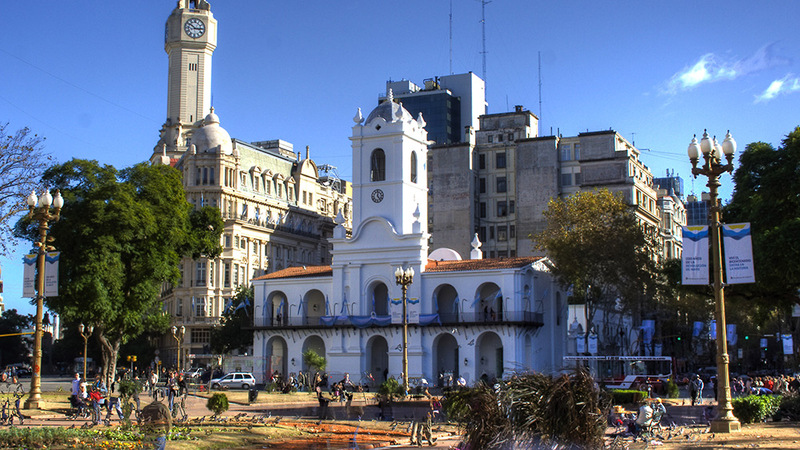 Buenos Aires, capital city of Argentina, is one of the biggest Latin America cities. 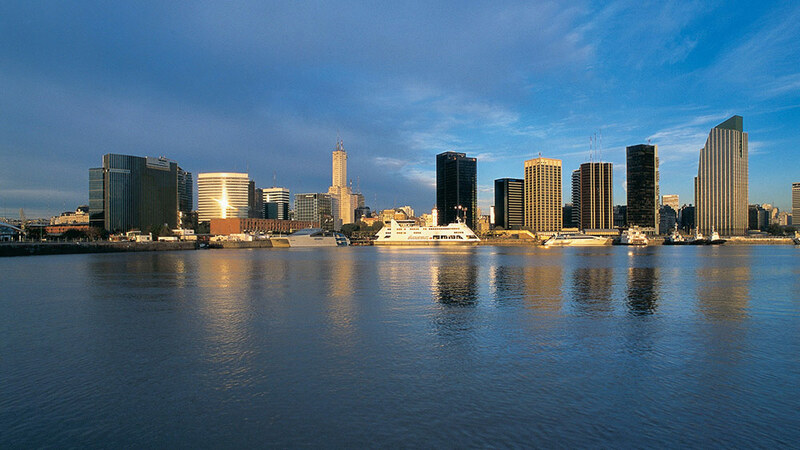 Located on the western shore of the estuary of the Río de la Plata, this bustling metropolis uniquely combines European charm and Latin American spirit. With a sophisticated architecture, many streets remind you of those of Paris. 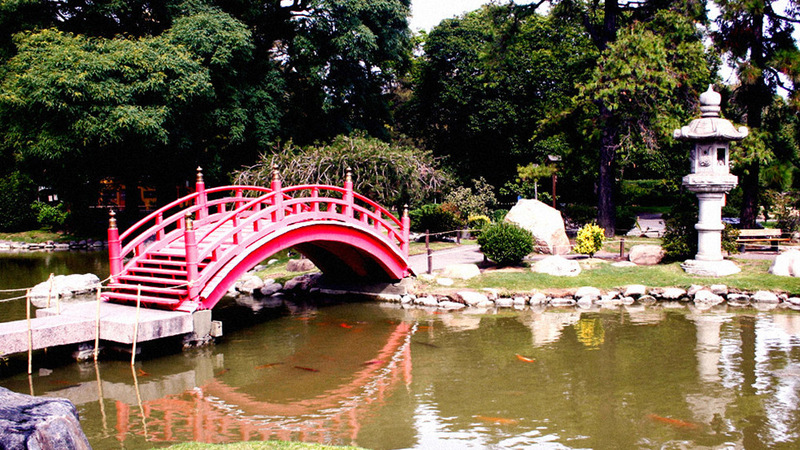 However, Buenos Aires is truly a South American city with a highly multicultural heritage. Buenos Aires is a culturally and socially exciting city. Your entertainment choices range from soccer to world renowned opera, all easily accessible through a convenient transportation system, in a city friendly to non-spanish speakers. 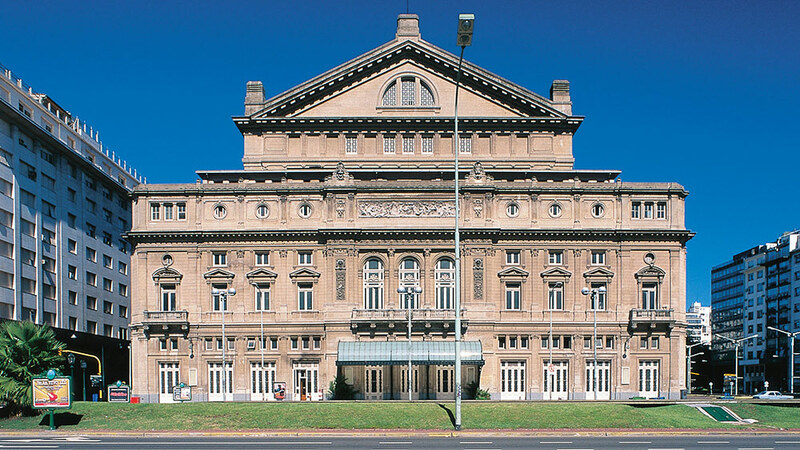 Buenos Aires offers a number of museums, art galleries, cinemas and theaters, with national and international first class performances, that can only be found in a city of this size and prestige. Buenos Aires is the birthplace and the world capital of tango, a rhythm born on the banks of the Río de la Plata, at the end of the 19th century, as a fusion of European and African music. 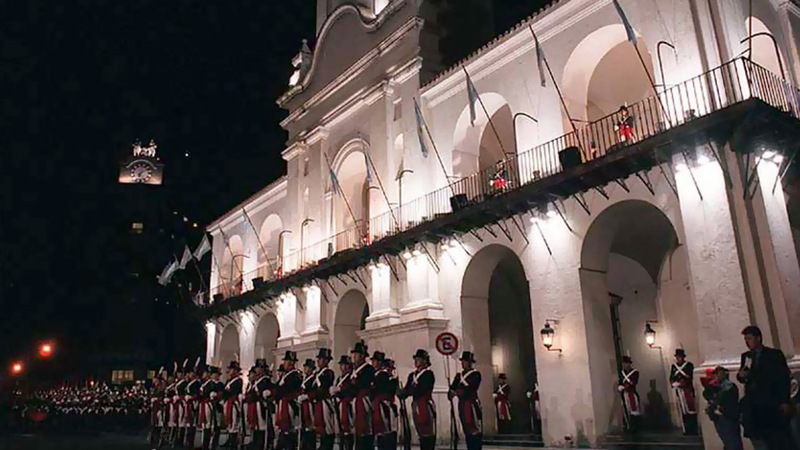 The typical “tanguerías” exhibit diverse shows with live orchestras and dancers, especially in the San Telmo district. You may also go to the “milongas”, places where you dance tango. Many of them organize classes given by specialized teachers before the dancing. Find more about Ezequiel & Geraldine tango dancers. 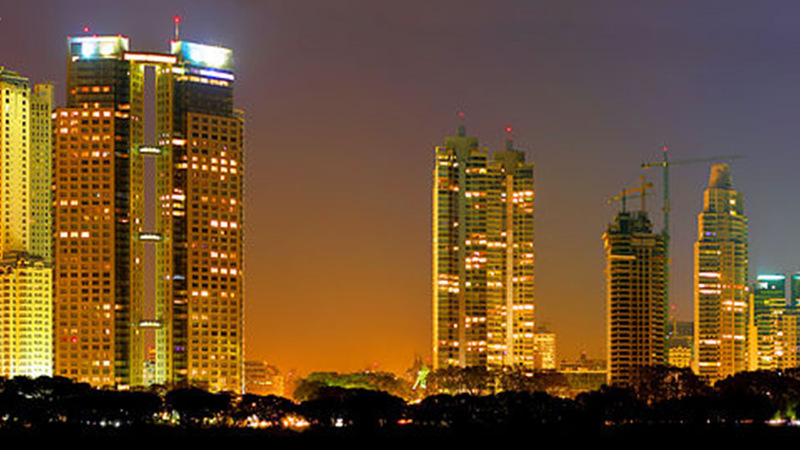 The city’s vibrant nightlife is very diverse and only ends for just a few hours. Pubs and discotheques offer different options for all tastes. Regarding Argentinian cuisine, innumerable restaurants, in all the gastronomic styles and for all budgets, delight visitors. 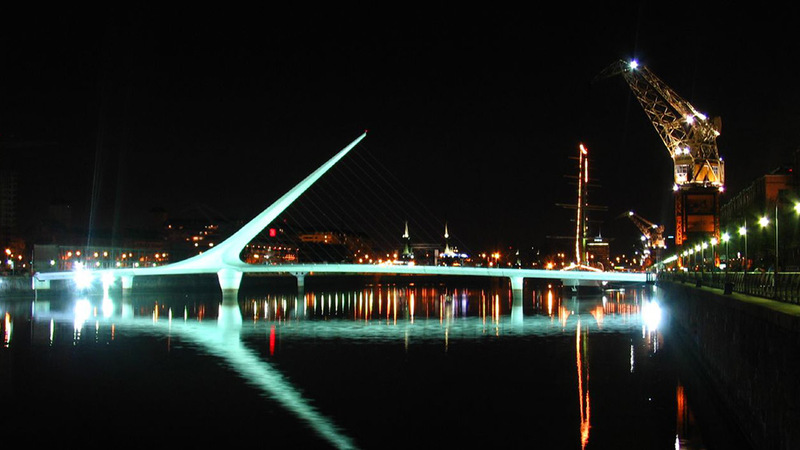 The cosmopolitan population of Buenos Aires is reflected in a variety of excellent restaurants and cafés, at a walking distance from the venue zone, which are open until late at night. They offer a diversity of cuisine including vegetarian food and the best beef. In addition, Argentine wines are excellent and their outstanding quality is recognized around the world. Tipping is not included in the service charge and is usually 10%. Dinner is served from 20.00 h to midnight. Tipping is not the general custom in Argentina and service charges are not added to accounts by hotels and restaurants. However, you may tip hotel porters and food and drink waiters in restaurants (up to 10% of the bill) for special service. At any time, tipping is your choice. In this city of contrasts you will find modern shopping malls with international brands, and pictures handicraft fairs in different parks and squares. There are several shopping circuits, each offering different articles: antiques in San Telmo, books in Corrientes Avenue, leather items in Retiro neighborhood, souvenirs in La Boca. 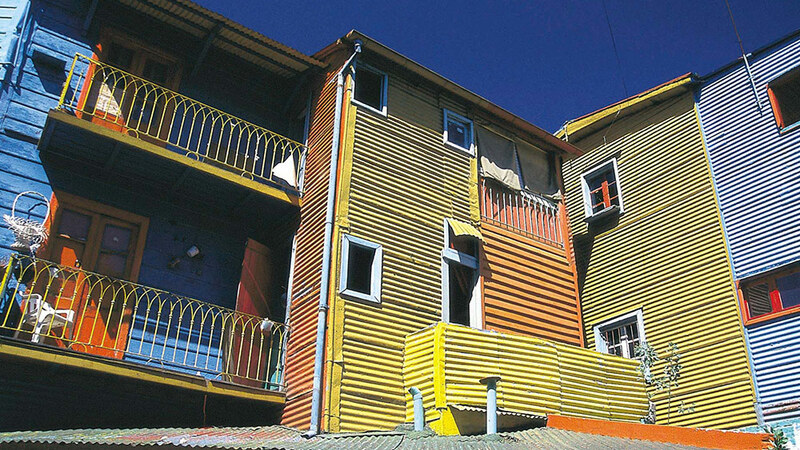 The avant-garde in objects, clothes and decorative elements is in Palermo Viejo neighbourhood. 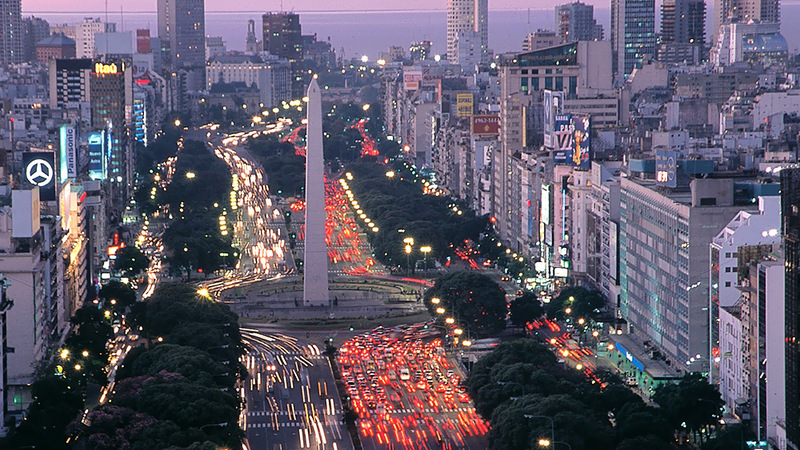 Buenos Aires can easily be reached by plane or car. It is served by two airports. The “Ministro Pistarini” is the international airport, located at Ezeiza; it is 35 km (22 miles) southwest of downtown Buenos Aires. This airport is the main gate to Argentina, where all international flights arrive. To travel downtown you can book an Airport transfer; take a bus or a taxi: BUS: There is a good bus service from the airport terminal to the city center, offering a service about every 1/2 hour from 6.00 to 20.00 h. Purchase a ticket from the booth just outside the customs area. 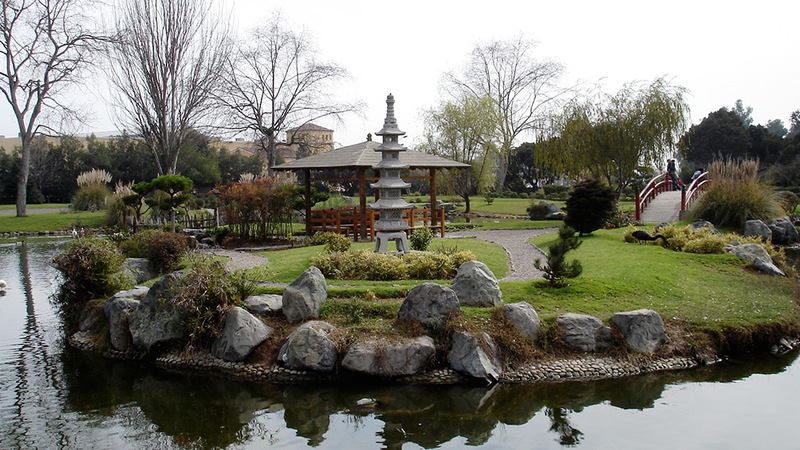 The “Jorge Newbery” Airport is located on the city riverside, five minutes from downtown. From there you can fly to the provinces and some neighbouring countries. The Buenos Aires public transportation system allows easy travelling within the city: five subway lines (A, B, C, D, and E) and about one hundred city bus lines (“colectivos”). The subway network connects the most important areas of the city with the Congress venue. The nearest subway station to the venue is Retiro, Line C. At rush hours, both subways and buses are very crowded, for which reason we recommend that you take taxis. All official taxis in the city are black and yellow, and many can be called by phone, so called “radio taxis”, which we strongly recommend. Banks open at 10 am and close at 15 pm. You can make cash withdrawals and other transactions at ATMs, which operate 24 hours.. Although the US dollar and the Euro are generally accepted foreign exchange to domestic currency can be done in banks and authorized bureaus. Credit cards are widely accepted: American Express, VISA, Diners and Mastercard. There may be difficulties in changing traveler's checks outside Buenos Aires. The electric current in Argentina is 220 volts, 50 Cycles. April, autumn time. Average highs of 22ºC/72ºF, average lows of 14ºC/57ºF. 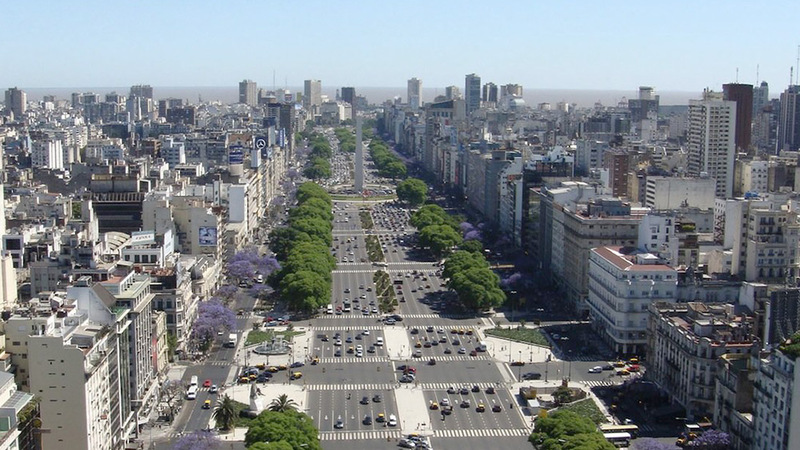 No special measures must be taken for travelling to Buenos Aires and to the main tourist destinations in Argentina. Check with your physician for appropriate advice if you plan on visiting other places in South America..
Buenos Aires’ time zone is 3 hours behind Greenwich Mean Time (GMT -3). The official language of the country is Spanish, but English is spoken at most hotels, restaurants, shops and in the main tourist areas. 2016 XXII ISHR World Congress official language is English. Buenos Aires is a safe city, although it is convenient to take some special precautions. Practice the same caution you would practice when visiting major metropolitan destinations in your country, and we are sure that your stay in Buenos Aires will be very pleasant.